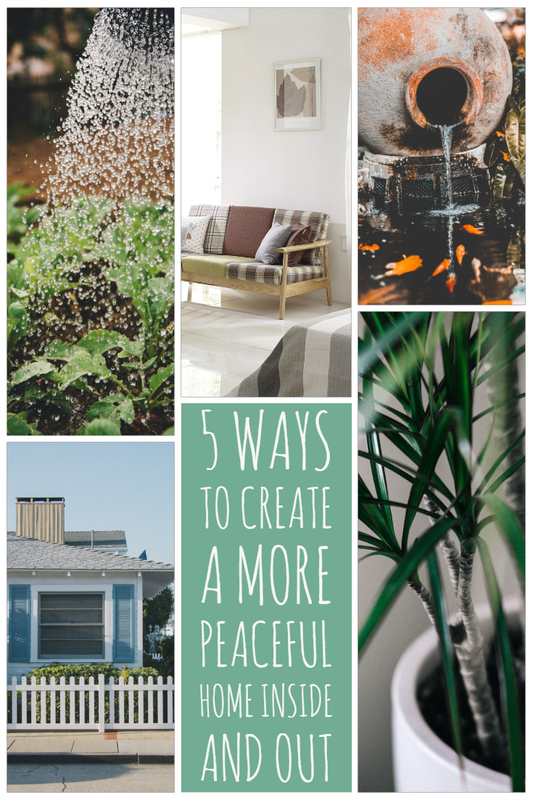 5 Ways To Create A More Peaceful Home Inside and Out - Joe Karcie REALTOR RE/MAX Mountain Properties Your Source for Buying and Selling Real Estate in the Prescott Area. Your home and your yard should be a nice, relaxing place that you enjoy. However, if your home does not fit that description here are 5 ways to create a more serene atmosphere. Water features come in all different sizes from affordable table top ones to custom built waterfalls in your backyard. Either way stress levels are known to drop with the tranquil sounds of water. Live in a home with traffic noise? Water features will help mask the road noise and create a calming effect in your yard. Be sure to create a sitting area around your water feature, you’ll find that the water feature is almost like a campfire - you can’t stop gazing at it. Having a garden is a great way to reduce stress, being outside and working in the garden is a stress reliver for many. 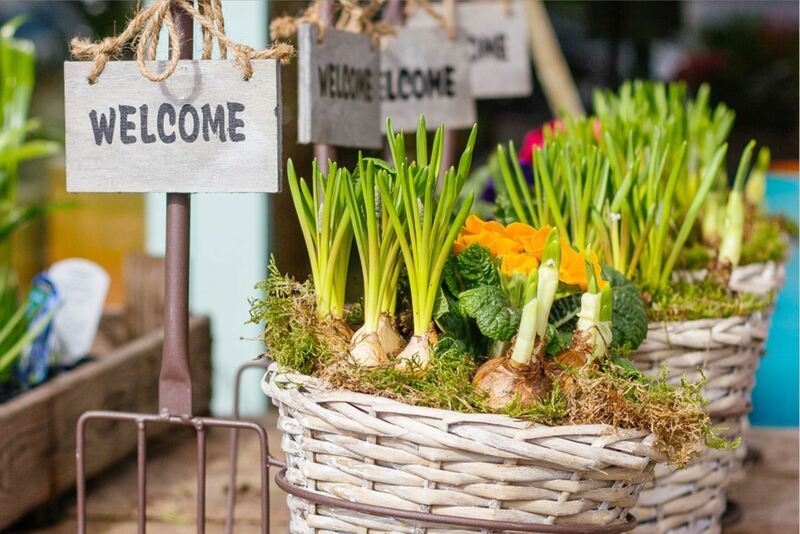 Plus, you can grow plants and herbs that will help reduce stress. No room for a garden, bring the outside in. There are many “house plants” that will thrive inside with a little light and water. Not only do indoor plants help with air quality they can also help improve your emotional state. Also, many herbs you use in the kitchen can be grown inside as well. This is a big one that many people struggle with. 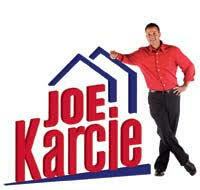 A cluttered home can you make you less productive and more stressed. Try the five-minute rule if you come across something in your home that will take 5 minutes or less – do it! Dishes pilling up in the sink, you can knock those out in 5 minutes. Got a stack of bills to pay, you can go online and pay those in 5 minutes. Coffee table getting a bit cluttered take 5 and put everything away. Of course, there are things to be done that take longer than 5 minutes, but it’s a good rule of thumb. Open your shades, let the natural light come in! When you open the blinds, it can make all the difference even making the room feel larger. 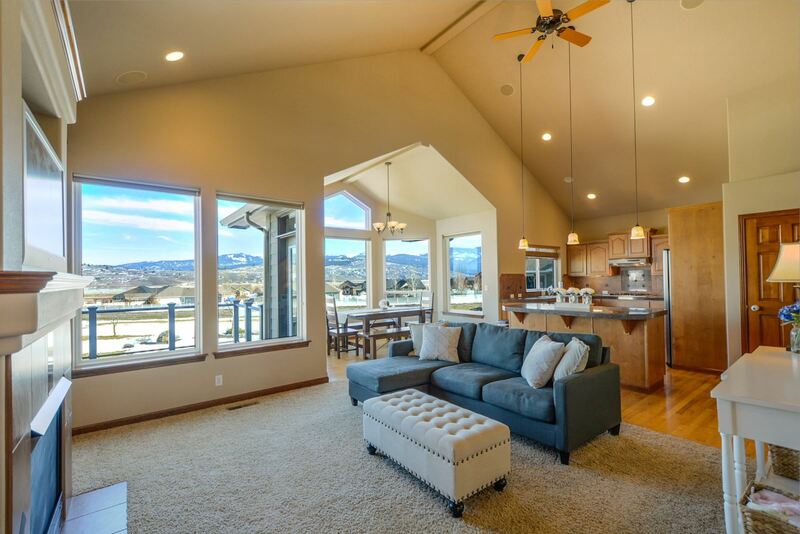 For many home buyers having “natural light” is on their list of must haves when purchasing a home.